This festive season, we have some surprises for all our readers, including exciting new offers, new games and more. SlotStars: Affiliate Battle 2018! Firstly, we have entered the final month for Slotstars Affiliate Battle 2018. Basically, when new players sign up at SlotStars you get exciting offers & we can also get some rewards. The prizes are huge ranging from iPhone XS, Samsung Galaxy Note-9 and much more. SlotStars Casino offers our players 10 bonus spins on Starburst as a no deposit offer plus 100% up to £500 along with 100 Spins. This Christmas, we are promoting the exclusive “Free Spins – No wagering” offer on Fairy Tale Legends – Hansel and Gretel – Christmas Edition slot game & claim for cash prizes with the promote & win contest running from 1st December till 5th of January 2019. A special Christmas Offer for our players, as SpinzWin Casino is offering 5 free spins on sign-up and 50 free spins on Starburst & Secrets of Atlantis on first deposit along with a 100% Welcome bonus up to £/$/€ 200. The offers are valid from 1st Dec to 24th Jan 2019. 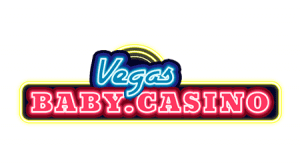 This month on Vegas Baby Casino, they bring to you some great slot games. Above all, our top picks for the month are Santa, Snow Wild and the 7 features, Showdown Saloon, and Book of Oz. 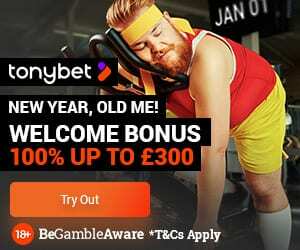 So… Sign up now to use the £500 welcome bonus + 50 spins on Starburst offer. With Christmas month comes the new set of free spins for our players! Our player gets to enjoy free spins from the newly added Eyecon games. 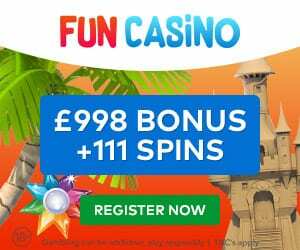 Here are the details – 5 free on sign up + 15 free spins on 1st deposit (Kitty Payout), 25 free spins on 2nd and 3rd deposit. Furthermore, claim £500 welcome bonus package on some great slot games + 50 free spins on Starburst at Monster Casino! Also, there is a special offer on Cheeky Riches Casino. Enjoy 200% match up to $/€/£100 on first deposit plus treat yourself with 100 Spins (Starburst) on the second deposit. This holiday season, Excel Affiliates bring our players some of the most exciting offers. Also, new players can enjoy a bonus of up to £ 1500 + 10 no-deposit free spins + 25 free spins. This is in addition to new and exciting games such as Xmas Cash!, Double Stacks, King of Macedonia and many more!